The success of Crossroads Farm is not an accident. Its due to the unceasing support from all the volunteers, educators, sponsors, staff, visiting school children, and all in the community who are involved at the farm throughout the year. But special thanks go to the volunteers, the dozens of committed people who come together to make something happen bigger than themselves individually. You made the many events we’ve held so far a great success. You weeded and planted. You shopped in the store, listened to music, saw some great theater, sipped some beer or wine, met the animals, enjoyed a hay ride. Your children enjoyed the swing sets and had their eyes opened to magic of food production. As a reminder, the farm is operated by the Nassau Land Trust, a 501(c)(3) non profit. When you support the farm in any way, you are not only having fun and enjoying one of the most precious assets in our community, but you are also supporting the farm financially. We also depend on monetary donations since we do not receive any public funding support. It’s late November but the store is full! There are many later varieties in the fall harvest. 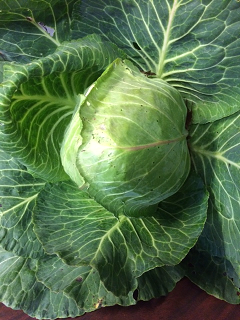 This is one of our own organic cabbage heads picked yesterday. 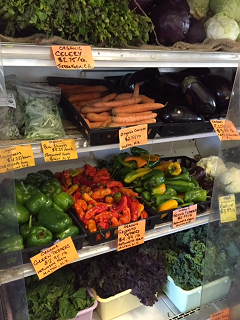 We have a cooler full of local organic vegetables. 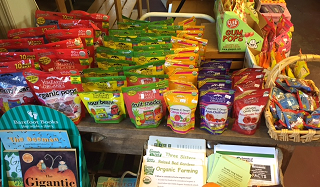 A table of our own organic items. 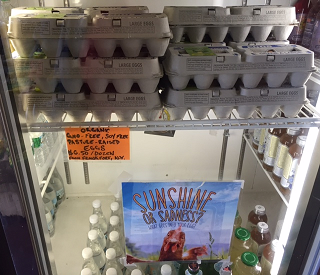 We have organic eggs and natural health and beauty items. 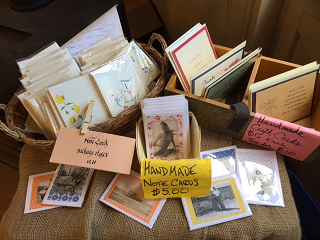 We have hand-made cards and organic candy. 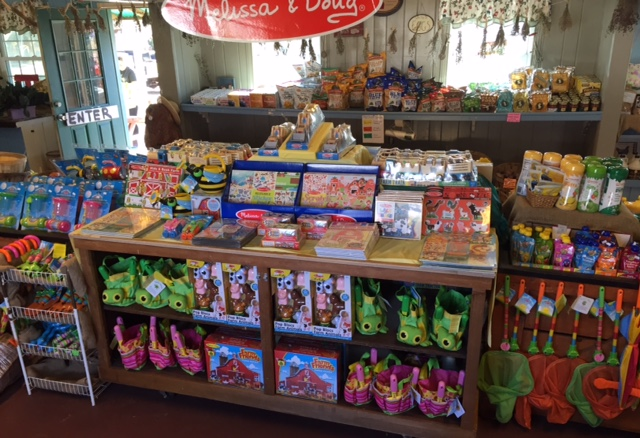 Come and check out our incredible selection of Melissa and Doug toys, including Crossroads Farm tractors, trains, and gardening sets. Buy a train set or farm tractor online or in the store. These are quarter cords. 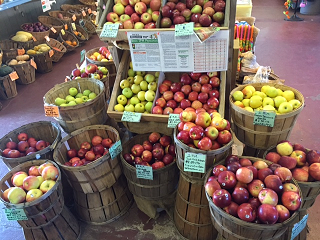 Buy at the farm stand or online. 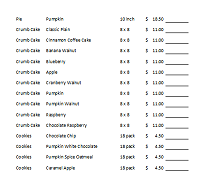 We are taking pie orders for Thanksgiving from Papa’s Country Porch. Your goods will be baked shortly before Thanksgiving. 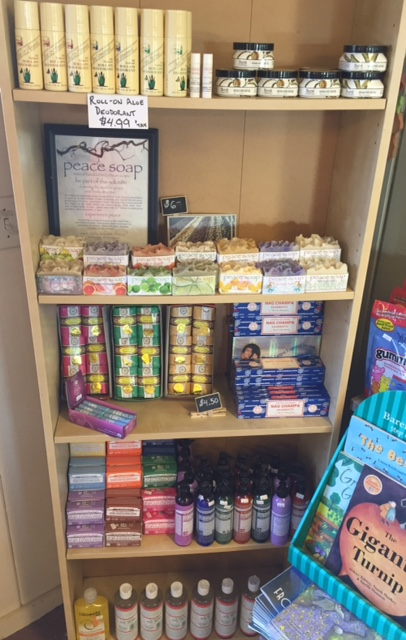 Please visit the store to place your order or shop online. 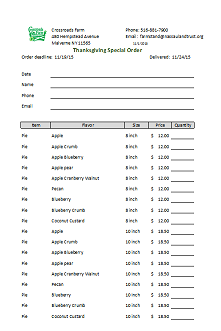 You can also download the order form to fill out and bring to the store. 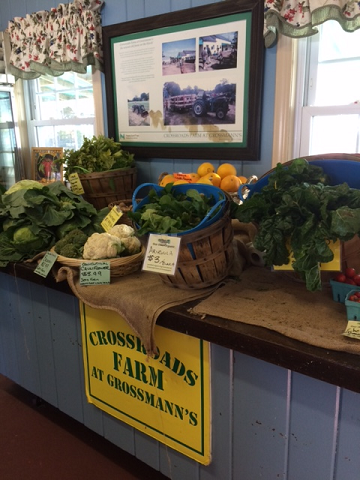 Join the Crossroads Farm buyers club to buy more economically and get just what you need! 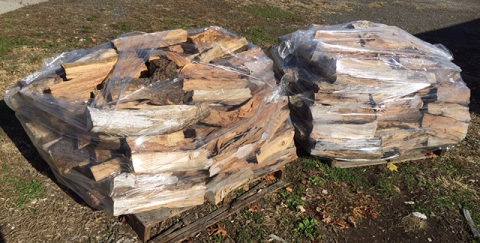 Here are some items we recently added. Click here to learn more about the club and to sign up. New store hours: Tuesday to Sunday from 10 to 4. We will announce extended hours to take effect after Thanksgiving soon. Smashing Pumpkins at Crossroads Farm! 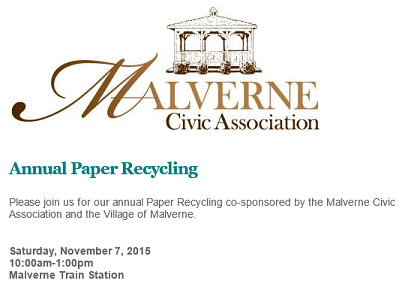 Crossroads Farm will once again be teaming up with the Malverne Civic Association and the Village of Malverne during their annual paper shredding event this Saturday 11/7! 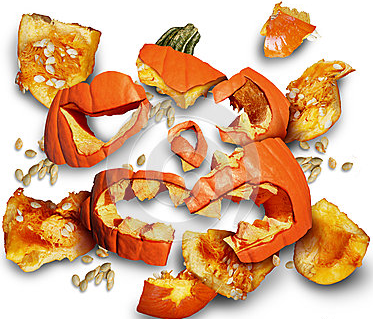 We will be hosting our first annual PUMPKIN SMASHING fundraising and composting event from 11AM-2PM. Smashing pumpkins assists in the decomposition process and helps build up soil enriching compost. Crossroads will also provide hayrides and petting zoos for children. Please bring your non-painted Halloween pumpkins and gourds down to the farm anytime this week to be composted and used as part of this “smashing” event! Composting also helps keep pumpkins out of the garbage stream, which helps reduce weight, which in turn helps reduce the cost of garbage disposal for the village. It’s a win-win for everyone! 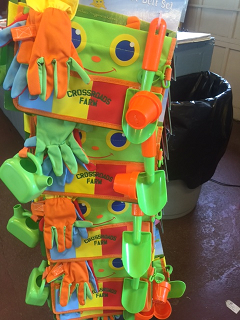 It’s going to be another fun event on the farm, so we hope to see you Saturday! The Malverne Civic Association’s Safe Clean-Up Day event will be held at the Malverne Train Station Parking Lot from 10am-1pm. The farm is operated by the Nassau Land Trust which is a non-profit group of volunteers and a registered 501(c)(3) who’s primary mission is to preserve open land in Nassau County for generations to come. 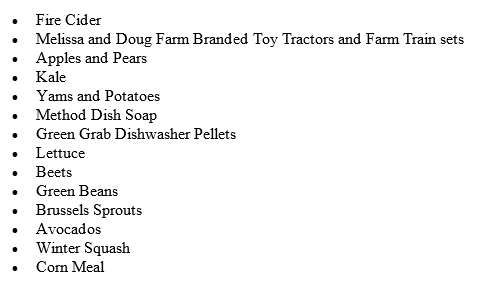 Donations will help sustain the farm operations and will contribute to funding overall maintenance and infrastructure improvements.